BDC Capital/CDC New England recently hosted a day long training event at Foxwood’s in Connecticut. Training was focused on all of the company’s lending programs. Participants included accounting firms, attorneys, business bankers, and real estate brokers residing in the Southeastern Massachusetts and Rhode Island markets. 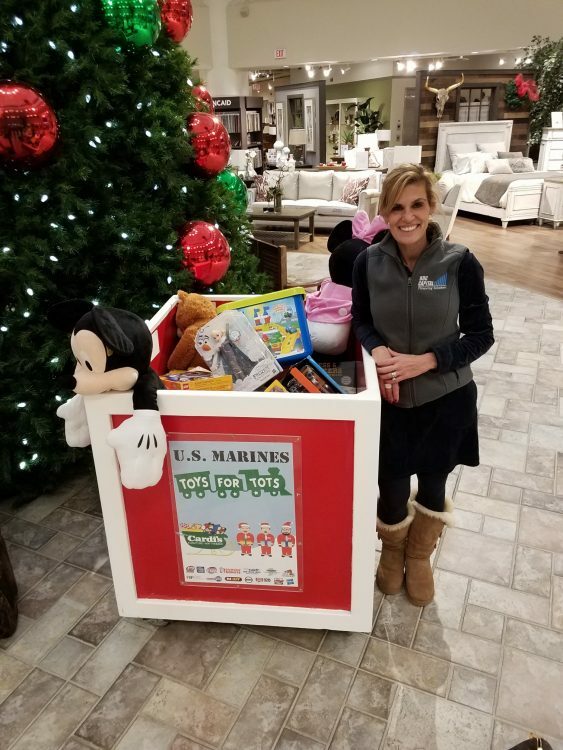 Participants were asked to bring donations for Toys for Tots. Because of the generosity of all those who attended, we were able to donate over 50 toys in support of the charity! A huge Thank You to all of our participants for your business and support– Happy Holidays from our BDC Capital/CDC New England Family to yours!